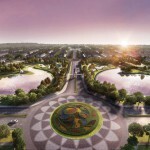 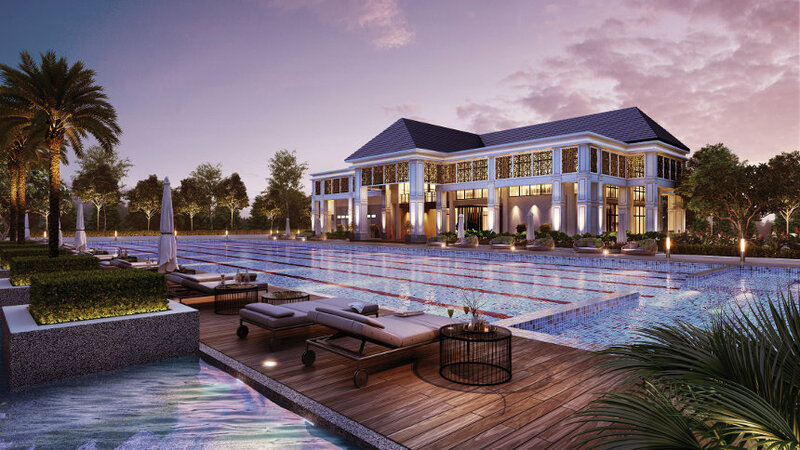 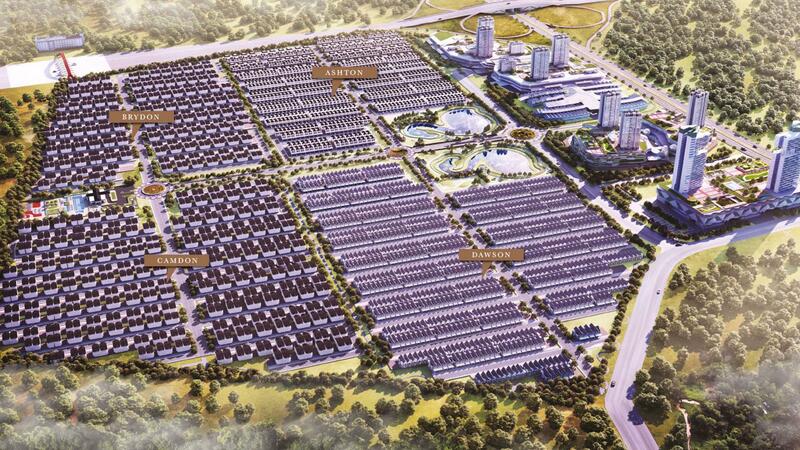 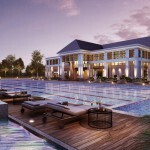 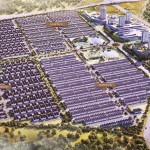 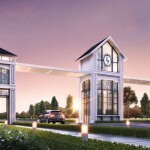 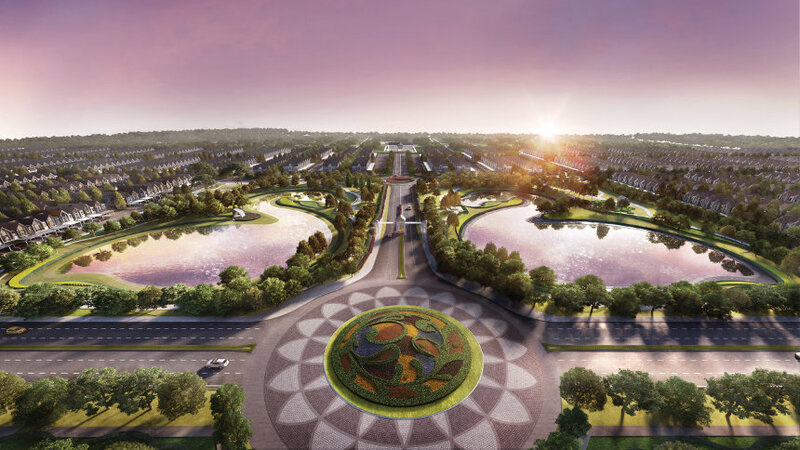 Brydon is the second precinct of the 300-acre Eco Horizon township development in Batu Kawan, surrounded by man-made lakes, cycling tracks and a luxurious clubhouse. 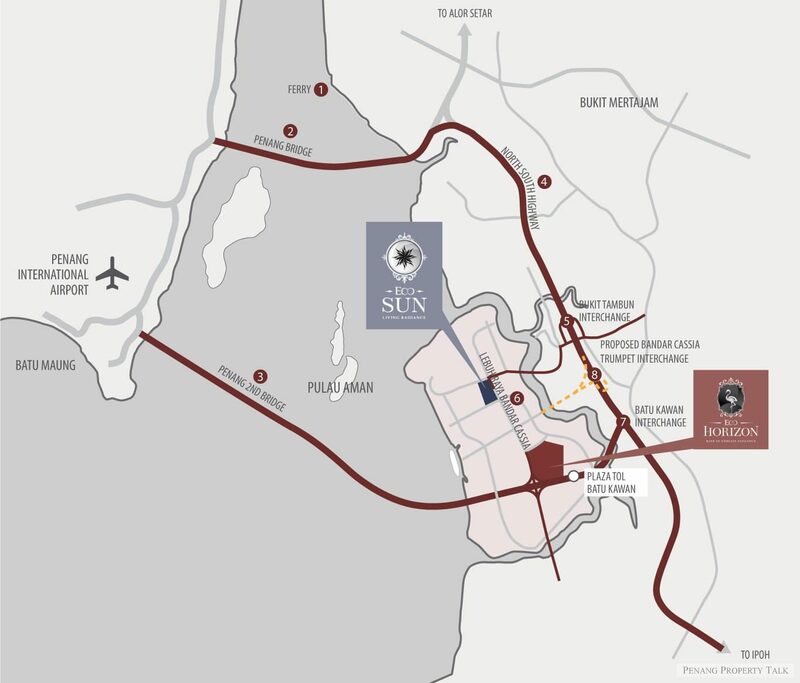 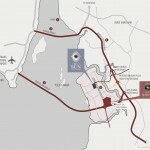 It is strategically located stone’s throw away from IKEA, off the primary interchange linking the Second Penang Bridge to the North-South Highway. 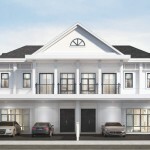 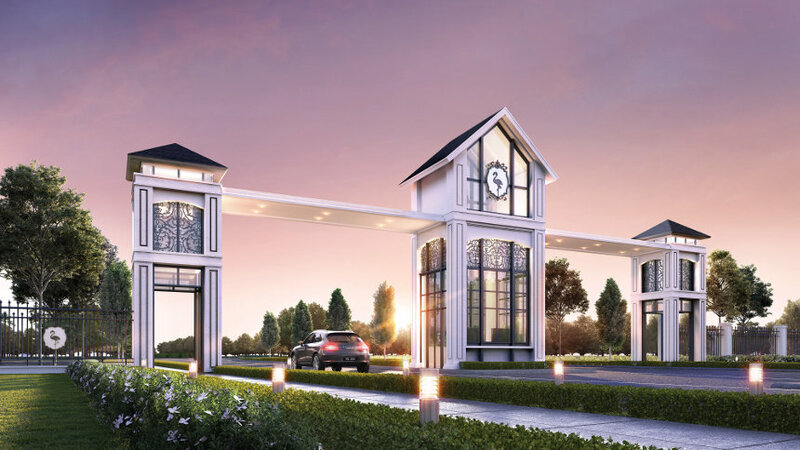 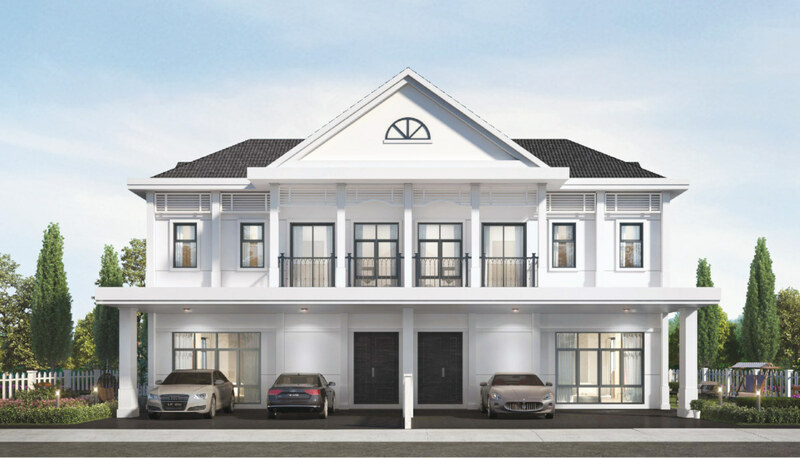 The township’s second collection will comprise 382 units of gated & guarded semi-detached houses with built-up areas of 2,777 sq ft to 3,553 sq ft and 13 units of bungalows (4,025 sq ft) priced from RM1.2 million and RM2.2 million respectively.